We stopped here before 11:00 am and was told they were not open yet. Then lock the door!! Thankfully there was a park across the street so we waited there for a few minutes. Once we walked in, someone who looked like a manager, asked us if we have been there before and if we wanted a sample. 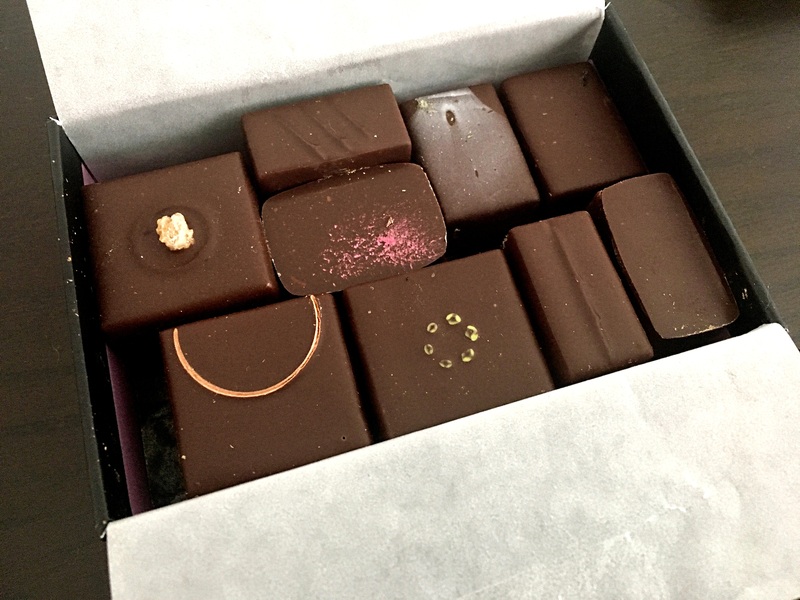 I said yes, I would like a honey saffron sample in dark chocolate. A staff member mentioned that they only had milk chocolate samples!! What? My husband sampled the salted caramel and I tried one of the macarons. 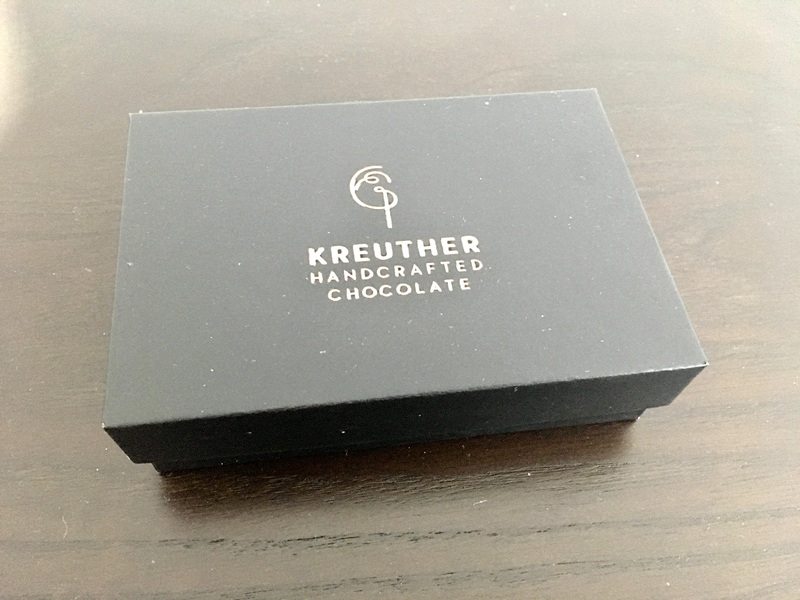 I picked a custom box and enjoyed every one of the flavors. The problem was there was no picture guide describing the flavors in the box or online.